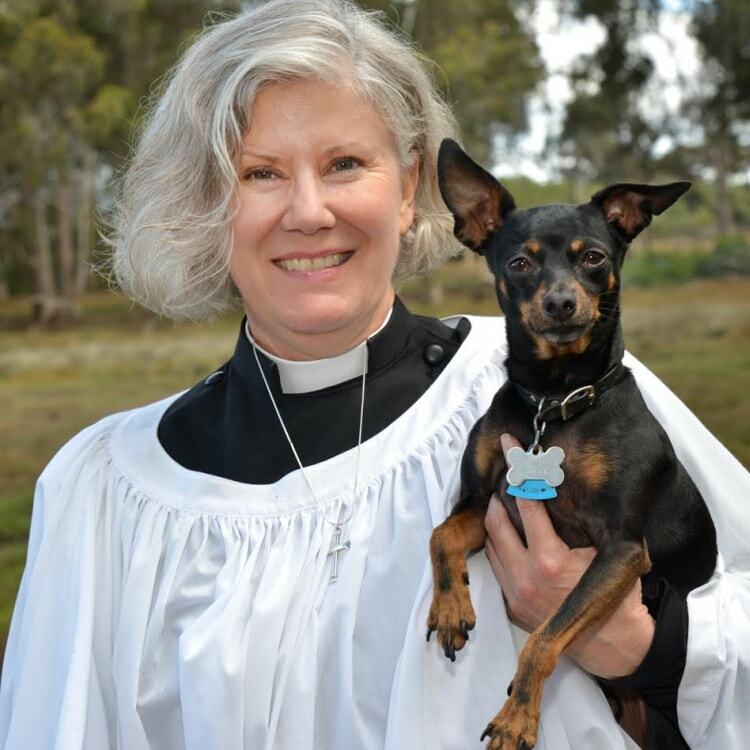 Pastor Amber was installed as Rector on January 5, having served as Priest-in-Charge at All Saints’ since 2016. She is a native Texan and has lived in California for sixteen years serving parishes in the Dioceses of El Camino Real and California. She holds graduate degrees from the Church Divinity School of the Pacific, Berkeley; Perkins School of Theology, Southern Methodist University, Dallas; and Texas Tech University, Lubbock; and the Chaplaincy Institute for Arts and Interfaith Ministry, Berkeley, where she received a certificate in Spiritual Direction. Before entering seminary she worked as a librarian and taught French for several years at South Plains College and Texas Tech University. Amber is a long-time seeker on the contemplative path and facilitator of Centering Prayer. Her passions in ministry are education, spiritual formation, preaching, leading workshops and retreats – teaching the faith and companioning others in their search for and connection with the divine through nurturing their spiritual life in the practices of prayer, lectio divina, meditation, and the mission and ministry of reconciliation. In her spare time she enjoys yoga, hiking, gardening, and taking great delight in her little dog, Ivan.